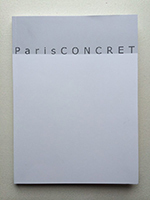 ParisCONCRET: Association ParisCONCRET - notre objet . Marvellous, good luck and good success. 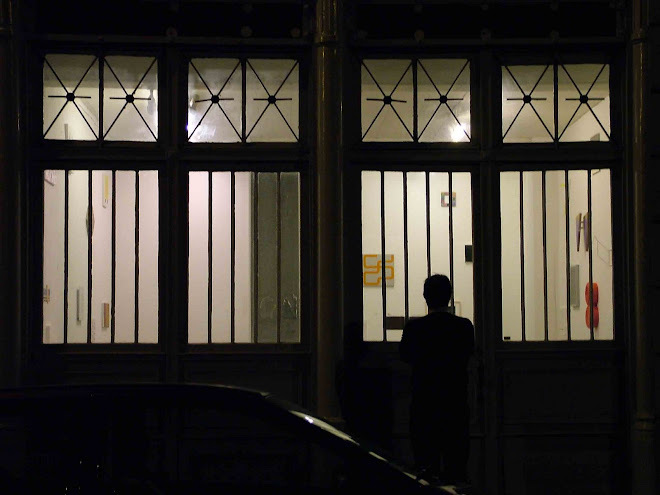 Roland O.